Not a great photo I'm afraid. I'll try go up after work. Last edited by jasony on Thu May 19, 2016 3:45 pm, edited 1 time in total. It looks like the pinnacle is still there? 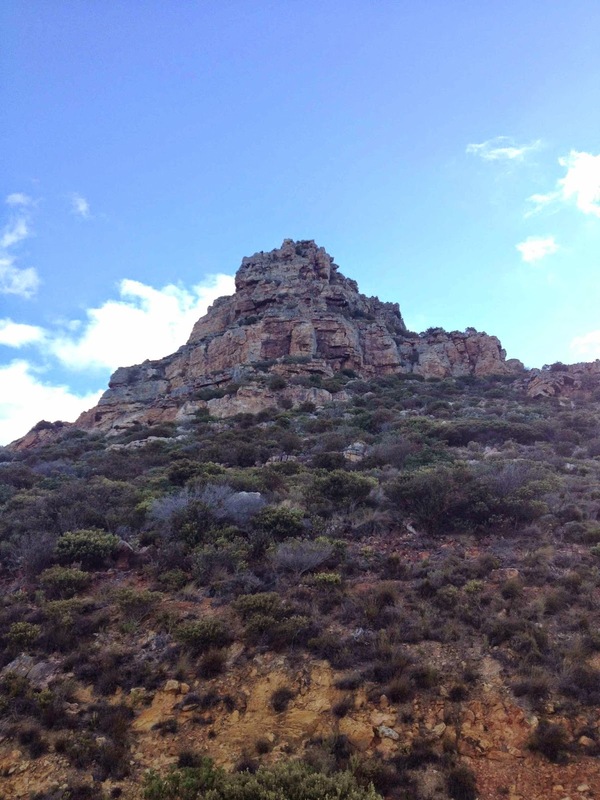 I just took a drive up on Boyes Drive to double-check, and the pinnacle is still there. Colour me embarrassed. I think it was just the lighting that muddled my brain. I have the secret plan of fetching when it finally does fall for my garden.